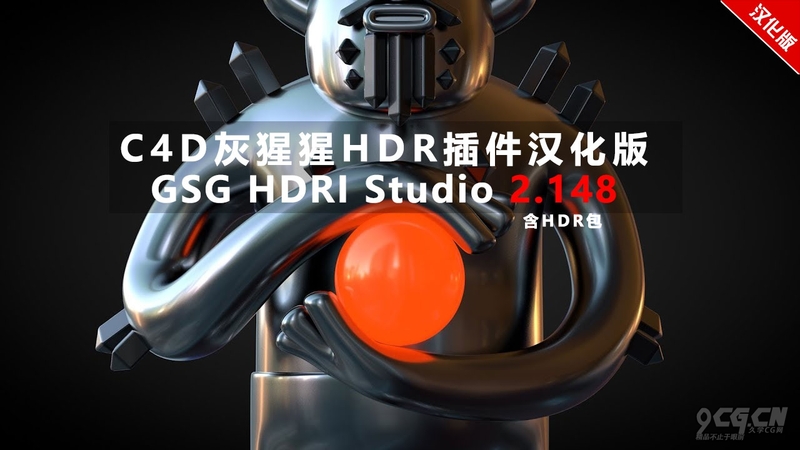 C4D插件 GSG HDRI Studio 2.148汉化版_CG插件_久学CG网-免费综合设计资源交流站 - 精品不止于眼前! Quickly and easily add Global Illumination lighting and reflections with High Dynamic Range Images. Rotate, adjust, and place your HDRIs for the perfect render*. Plus, create seamless backgrounds to complete your scenes. This plugin includes an HDRI Browser with 70+ custom HDRI studio images and HDR rigs. The environments were captured in professionally lit 3D product studios, designed to to light your scenes, animations, and products. 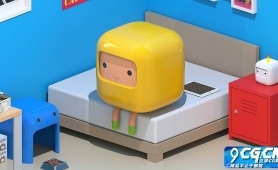 This is the recent update to their HDRI Studio Rig. This update incorporates the viewport enhancements found in R19.